There is a common saying in medical education that if you hear hoof steps, think horses not zebras. Horses are those common diseases we see all the time, zebras not so much. For the most part, doctors do fine with this advice because most of what we treat are common diseases. But, that doesn’t mean that zebras never happen by. What happens when a patient with an uncommon, or even rare disease, enters the healthcare system? First, common things must be ruled out. Otherwise, we will find ourselves ordering wasteful expensive tests that will not help treat the patient and may even cause them harm. With unusual conditions, after these diagnoses have been eliminated and the patient still has the same complaints, further work-up is needed to look for those less than common diseases. Some of the tests are common but some highly specialized. Some are available in all areas, sometimes the patient has to travel great distances. After that hurdle is completed and the doctor and patient decide on a plan of action, the test gets ordered. But this is where the medical care often breaks down. It is not because there is no one to perform the test. It is because the medical insurance company denied the test as not being medically necessary. This is happening more and more frequently. Sure we all want to keep healthcare spending down; but not at the cost of harming patients. Recently, I had yet another “peer-to-peer” phone call seeking authorization for a CT scan on my patient. The doctor on the other end of the line told me that according to the treatment guidelines in front of him, the test was not needed. However, patients have diseases that decide their own courses. These diseases don’t follow insurance company protocols. They attack real people and cause real damage. This is especially true for those diseases that are not seen very often and more so for rare disease patients. In fact, if we delve into rare diseases even more, there are often no established guidelines for diagnosis and treatment. We just do not know enough about many of these diseases, and they are still being researched. Yet, the care needed to diagnose and treat them is routinely denied. Not only is this harmful because these patients are not getting these medical needs met, but it is causing psychological havoc on patients living with a disease that is ruining their lives—and not knowing what it is. There are approximately 7000 different rare diseases that have been documented, and more are being discovered all the time. With all the new discoveries being made, it is apparent that there is much we still do not know. About 50% of these diseases do not have anyone researching them. Patients suffering from these conditions can go years without being accurately diagnosed. And when they are, all too often doctors don’t know how to treat them because so little is known. A major cause of bankruptcy in these patients is medical costs. And it is not only patients with rare and unusual diseases feeling the rising costs of medical care but most patients. Under the Affordable Care Act, people are now forced to have health insurance or pay tax penalties. Many of them simply cannot afford the premiums. And, the plans they do enroll in often have high deductibles. If you add the cost of premiums, the deductibles, and the denied care, medicine is just getting too costly for many people. Perhaps, it is time to look at a solution by reforming the health insurance industry rather than pushing the costs onto patients and tying the hands of doctors from providing the medical care their patients need. We are fortunate to be in the US, a true leader in medical innovation and technology. It is truly sad that many people will soon not be able to afford it. 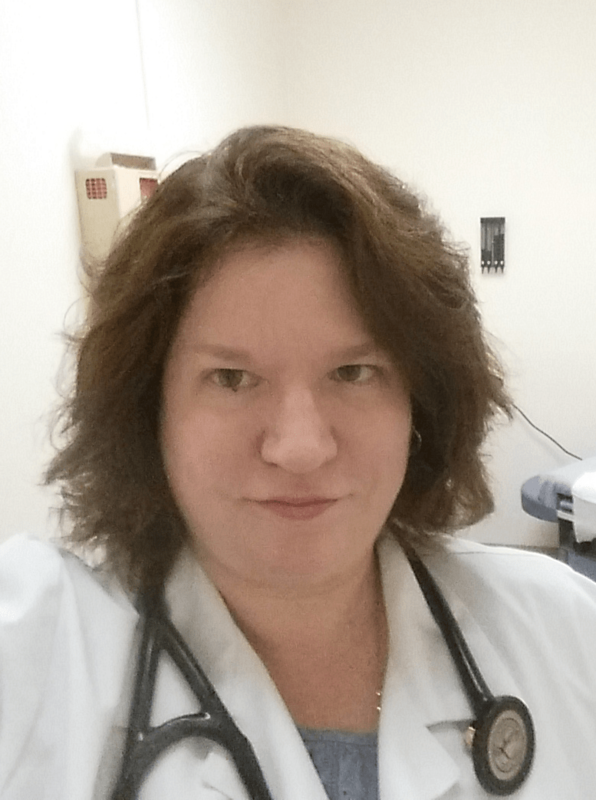 NextMed Student “White Coat Die-Ins” – Professional?